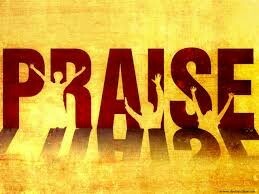 We give praise for a wonderful Sunday morning with great fellowship! Please keep Jim Finlayson's family in your prayers as they handle the loss of a wonderful man. Joel Crissman is asking for prayers for Wayne Lewis, Cindy Brewbaker, and Al Cote during their cancer treatments. John Hutson and Karen Rosen are asking for prayers for Enez, who just had a stroke. Pat and Julian Harwell are asking for prayers for Shirley Rice (Pat's Mother), she is currently in the hospital with pneumonia. Brandon Rose lifts up his mother who will undergo heart surgery soon. 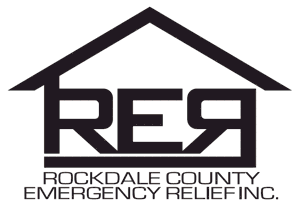 Don't forget on the 1st Sunday of the month we collect donations for the Rockdale County Emergency Relief Food Bank. If you would like to donate, please leave items on the cart in the narthex this Sunday Morning, December 6th. On December 6th from 5:00PM—7:00PM in the Sanctuary, we’re starting back with our Marriage Enrichment Group. 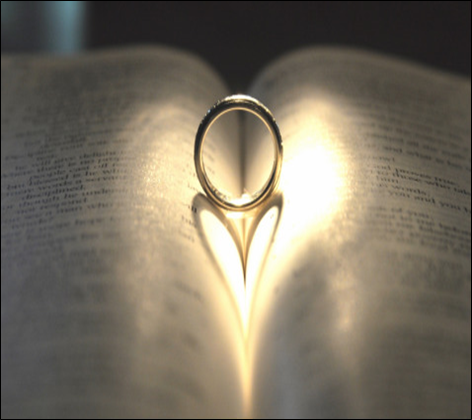 From newlyweds to empty nesters and blended families, anyone who wants to strengthen their marriage is invited to become a part of our monthly couples group. A typical evening includes light food, introduction to an insightful and fun couple’s exercise, and then a short time of reflection and discussion. RSVP for Childcare. Contact Rev. 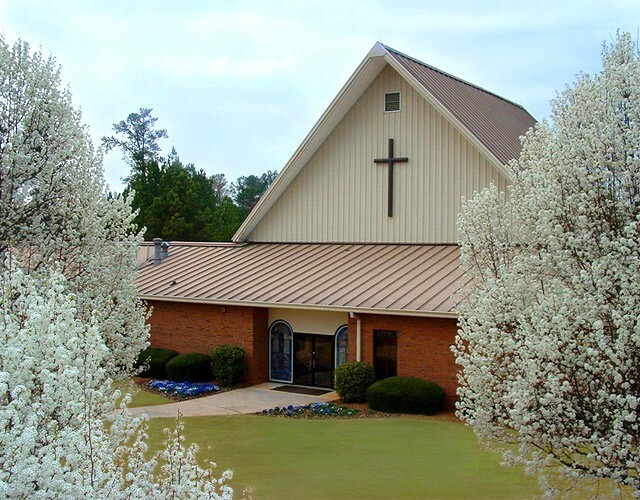 Zack Martin for more info at 770-388-7438 or zack.martin@crossroadsumc.net. 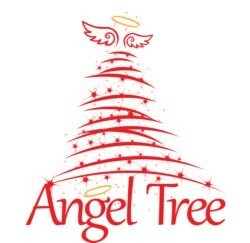 A Wish Tree for the UM Children's Home is in the narthex. Please take a minute to look at the ornaments and help a child in need. The deadline to get your unwrapped gift turned in will be Dec. 7th. If you have any questions please contact Abbie Walter at 770-855-5031. 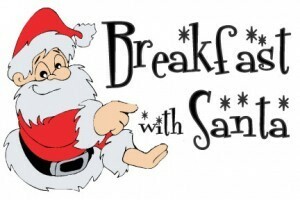 Two things you’ll never out grow,…..Breakfast for Dinner and a visit with Santa!! Families, with or without children, from the youngest to the oldest, are all invited to come and join in on a festive evening of food, fun and SANTA!! 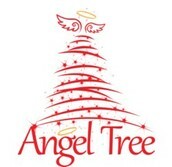 Kids will enjoy getting a Photo with Santa, Making Crafts and Secret Santa Shopping for parents gifts!! And everyone will love having Breakfast for Dinner with Santa! As we celebrate Thanksgiving and the season of Christmas, we want to express appreciation to our wonderful staff for their dedication and ministry throughout the entire year. Our tradition at Crossroads has been to contribute to an annual love offering as a way of saying “thank you” for the many ways in which the staff has blessed our church. 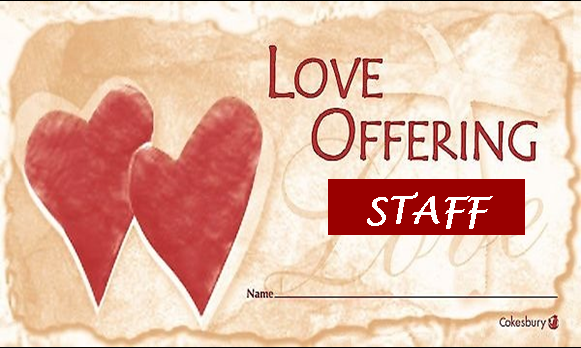 Over the next few Sundays, you will have the opportunity to contribute to the Staff Love Offering by using this envelope provided or by simply designating “Staff Love Offering” in the left hand corner of your check. Please make your contribution by Sunday, December 13th.